My name is Andy Johnson and I own and operate a professional chimney sweep business based in Martley. 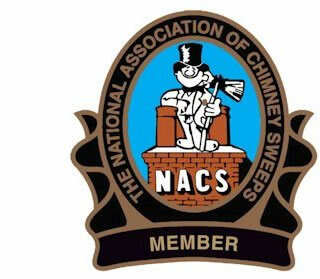 We are registered with the Institute of Chimney Sweeps. We take great care and pride in our work and a certificate can be provided with every sweep. We are always looking for new customers with sooty chimneys to clean so please give us a call. We are flexible with appointment times to suit you as we operate weekdays, weekends and evenings by arrangement. Please give me a call, we can usually accommodate an urgent job at short notice. 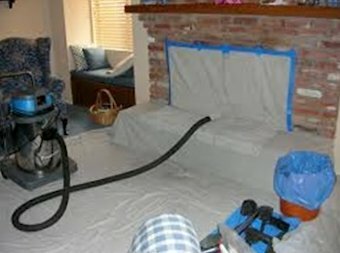 Using the very latest power sweeping technology as well as the more traditional brush and vacuum method ensures your chimney is swept as cleanly as possible.